NeoCell’s proprietary phospholipid blend is key to the formula’s brain enhancing properties. These brain nutrients support cognitive function, emotional well-being and behavioral performance. By repairing brain cells, our phospholipids blend serve both structural and functional roles and are essential for the continued existence of every cell in the body. Due to its high concentrated in the brain, you simply cannot thrive without it. Phosphatidylserine (PS) is a phospholipid that supports mental acuity, memory, and healthy phospholipid balance in cell membranes. Scientific research suggests Phosphatidylserine supports improved cognitive learning, memory and behavior. 1. Consumption of PS has been shown to reduce the risk of dementia in the elderly and reduce the risk of cognitive dysfunction in the elderly. 2. PS has been shown to enhance mood of young people during mental stress. And for the golfers, PS improves accuracy during tee-off while decrease stress. 3. PS supplementation is beneficial for children with attention-deficit hyperactivity disorder. Phosphatidylcholine (PC) is a vital substance found in every cell of the human body. The body makes a brain chemical called acetylcholine from PC. Acetylcholine is crucial for memory and thousands of other bodily functions. PC’s roll in acetylcholine creation makes it essential for improving memory and for conditions such as Alzheimer’s disease. The deficiency of acetylcholine points to Alzheimer’s disease: Approximately 90% of acetylcholine is lost in the brains of people suffering from Alzheimer’s and dementia. Phosphatidyl Inositol (PI) helps cells make accurate copies as they divide. As a supplement; benefits are shown in those with bipolar disorder, depression, impotence, OCD, and panic disorders. Phosphatidyl Ethnolamine (PE) is found in all living cells, particularly in nervous tissue such as the white matter of brain, nerves, and in the spinal cord. PE supports improved mood and sense of well-being and plays an important role in cognition and memory. 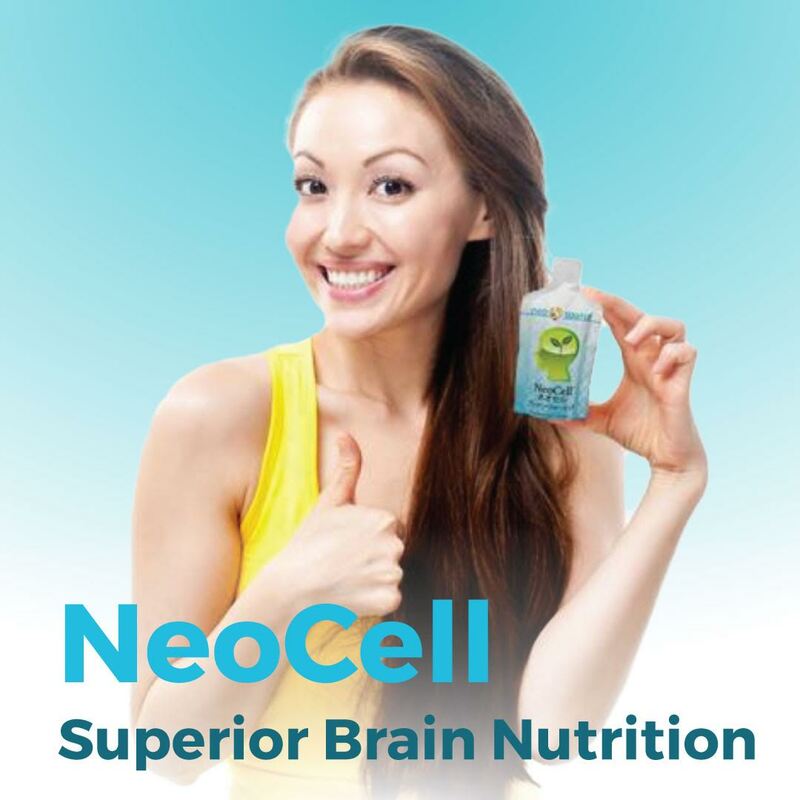 NeoCell is perfect nutrition for the brain. The Phospholipid blend will help support better moods, memory and brain activity.